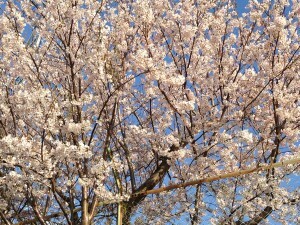 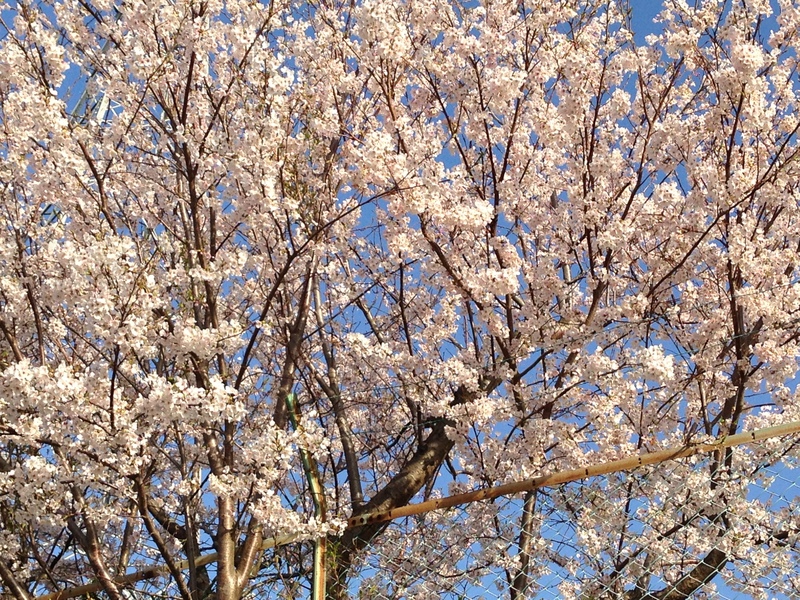 The cherry blossom has bloomed fully. and going to fall now. 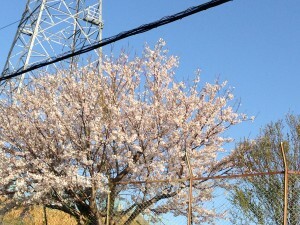 At early morning .i went to walking.